Calling all Starbucks fans! On August 2nd after 3 pm, you can score 50% off any large or grande Frappuccino at Starbucks. 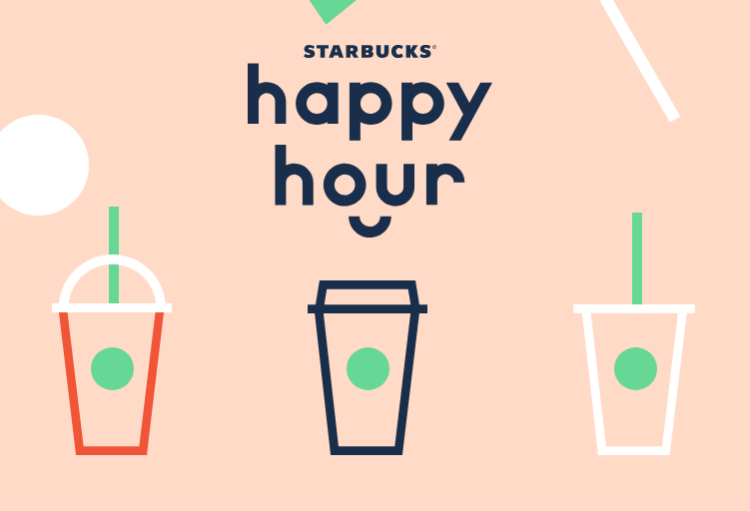 As an added bonus, starting on August 3rd – August 7th after 2 pm, Starbucks will be celebrating International Friends day and offering a buy one, get one FREE Macchiatos (any size). To get in on these sweet deals, you’ll need to sign up HERE and present your special code you receive via email to the barista. Once you sign up, you’ll receive other special offers from Starbucks.